Odenville Elementary School: Highlights - OES Teacher of the Year! OES Teacher of the Year! 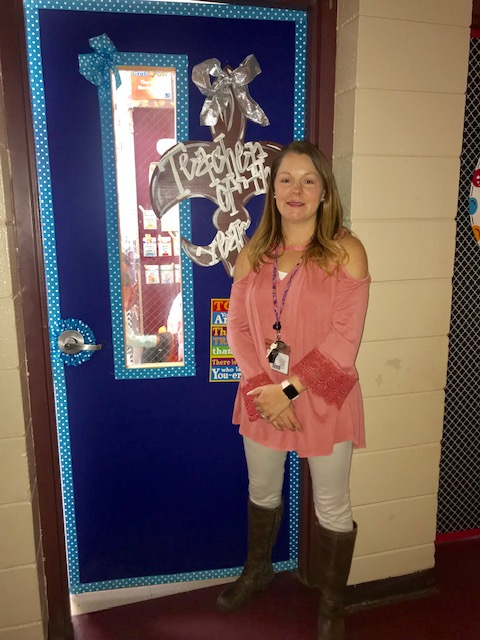 Congratulations to Mrs. Haley Barnett, OES Teacher of the Year 2018-2019!! What a much deserving, wonderful employee who pours her heart and soul into making a difference and loving her students each and every day!! We are so very proud! Congrats! !